BREAKING GROUND SOON!Gorgeous to be built custom home on this 1.26 acre lot! 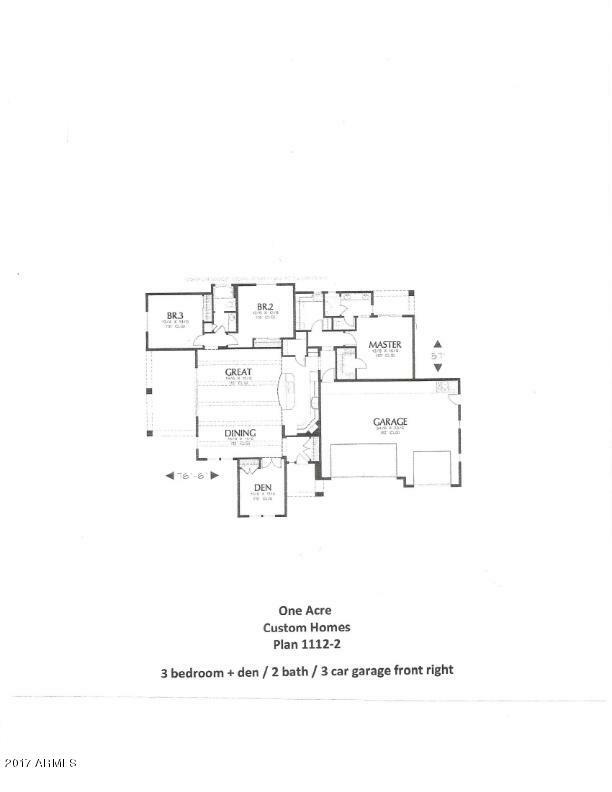 Split floorplan, great room is open to the kitchen which is perfect for entertaining, master bedroom features dual sinks and walk-in closet. Property also includes a bonus garage. With the amount of space in the yard the possibilities are endless and a blank slate to build your own oasis. Come check out the area and then start customizing your home.